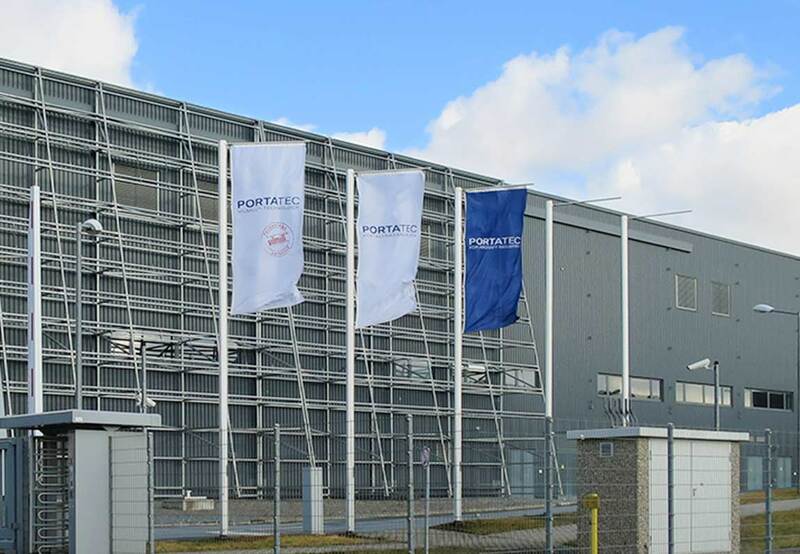 Portatec was founded in 1994 as the manufacturer of highly productive portal milling machines and has developed since then to become an important supplier to the global aircraft industry. 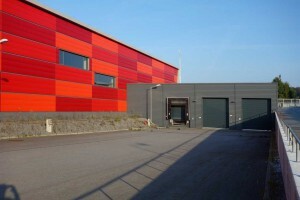 The company also maintains business relationships with other sectors around the world. In addition to the quality of the milling systems, our customers appreciate the realization of their individual wishes as well as the personal support. 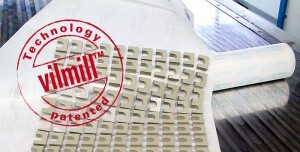 For milling small parts, our systems are geared for our patented vilmill™ milling underlay, which gives users clear economic advantages. Joint research projects with scientific facilities, such as TU Dresden (technical university), allow us to constantly optimize our systems.